A limited number of Rhinelander residents will be able to let a small amount of water run to avoid freeze ups. 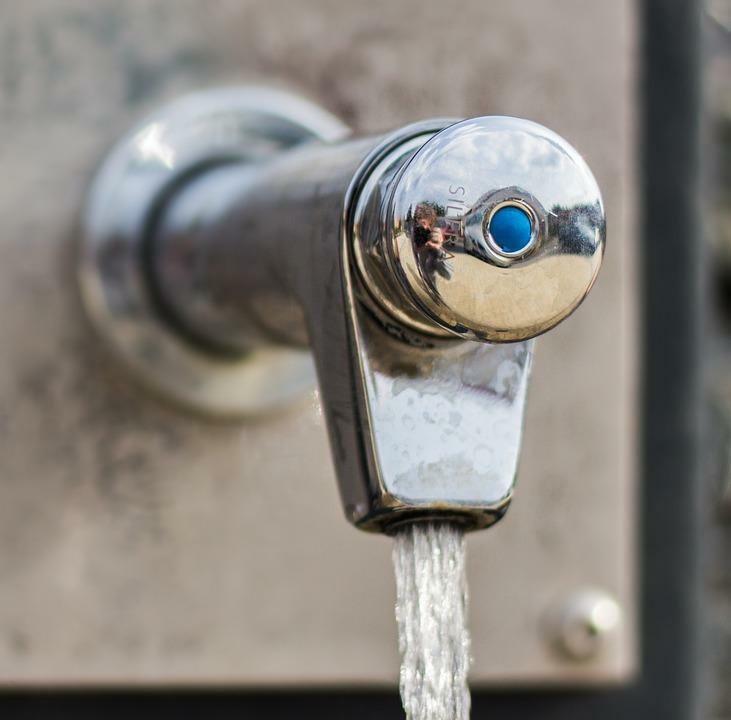 The city water utility announced residents who have had freeze up problems in the past can begin running water if they have prior approval from the utility. Only utility customers that have been approved to let water run by the utility will be provided the cost credit. The starting list of approved customers is posted at City Hall on South Stevens St. and on the city web site. A utility customer may also request this activity be allowed at their service location by contacting the water utility. When a service location is approved, running water will generally be provided 24 hours a day, in a stream the diameter of a pencil lead, flowing from one fixture per property in order to protect the utility lines from freezing. A pencil width stream flow rate can be checked by filling a 12-ounce container volume in approximately one minute of time. Contact the water utility or city offices for more information.